If the prospect of spending each day hopping between one air conditioned oasis to another sounds monotonous this summer, perhaps a trip outside of the city to greener — and cooler — surroundings is in order. 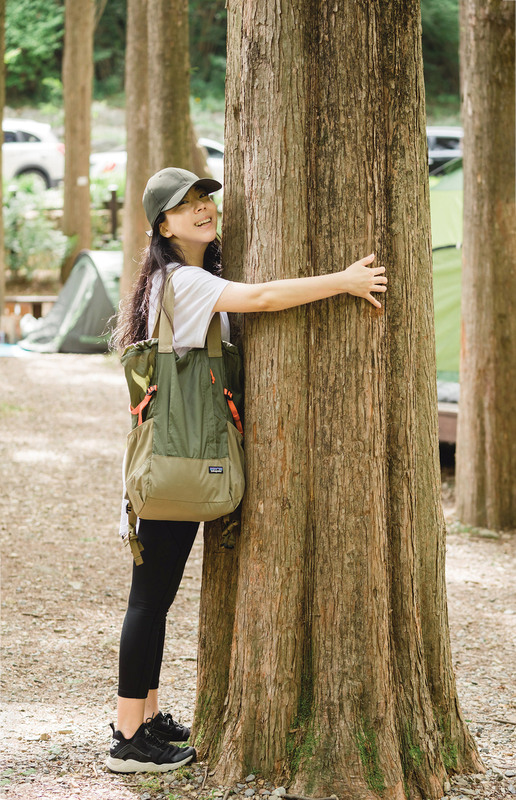 Jangtaesan Recreational Forest and Daedunsan Provincial Park are two excellent options, both located 30 or 40 minutes south of Daejeon and both accessible by city bus. 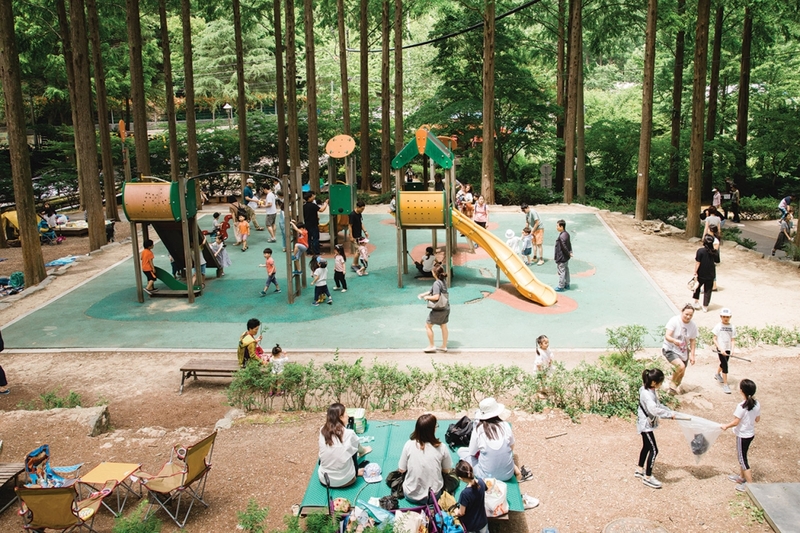 “Healing” is a term that gets used often in advertising green spaces around the country, and in Jangtaesan, it appears the visitors have really taken the concept to heart. 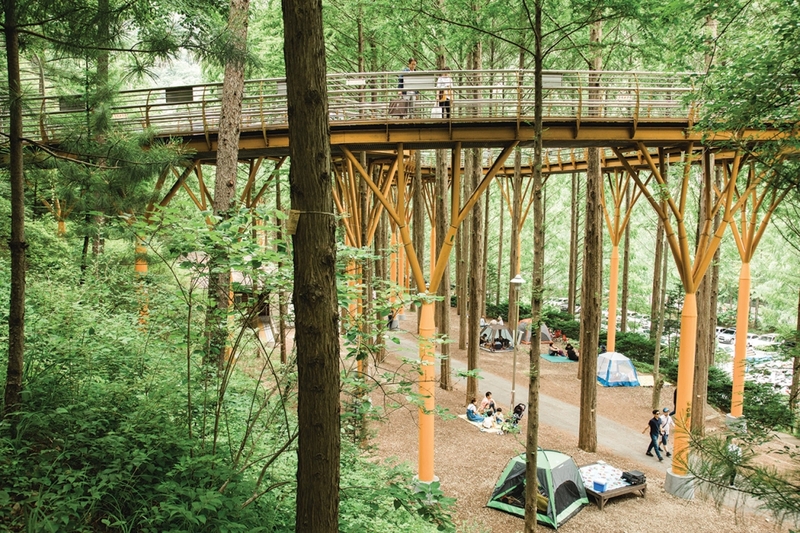 Spaced evenly throughout the beautiful metasequoia trees are tents, picnic settings and even a few hammocks as families make the most of the cool shade and ample open space. 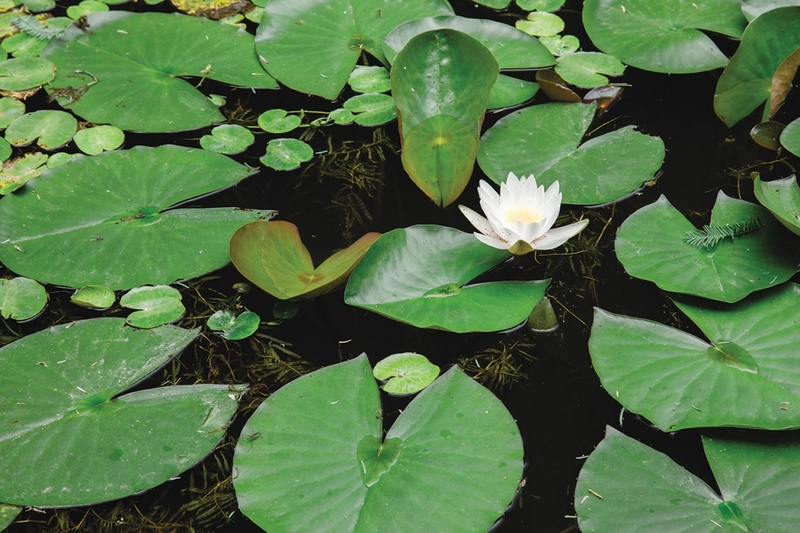 Just a short walk away is a lotus pond where children take turns excitedly pointing out frogs swimming amongst the blooming lotus flowers and dragonflies landing on the lily pads. The amount of visitors on any nice weekend afternoon can admittedly be off-putting for some, but the relatively slow-paced atmosphere makes it far more relaxing than it ought to be. Any trip to Jangtaesan would be incomplete without a visit to the impossible-to-miss Skytower. Winding around the park a bit like a rollercoaster, the Skytower pathway takes visitors all throughout the metasequoia canopy and culminates at a spiraling tower that overlooks the forest and surrounding area. This short walk is certainly not without thrill, as the tower in particular can be quite wobbly. Nonetheless, the tower makes for a fun walk and an excellent place to grab a few photos. Part of what makes Jangtaesan such a great summer getaway spot is that it really has something to offer a variety of visitors. When they are not out spotting frogs, children can play on the large playground or even right in the creek when things get really hot, and there is plenty of space for families to set up their own spot out of the way. 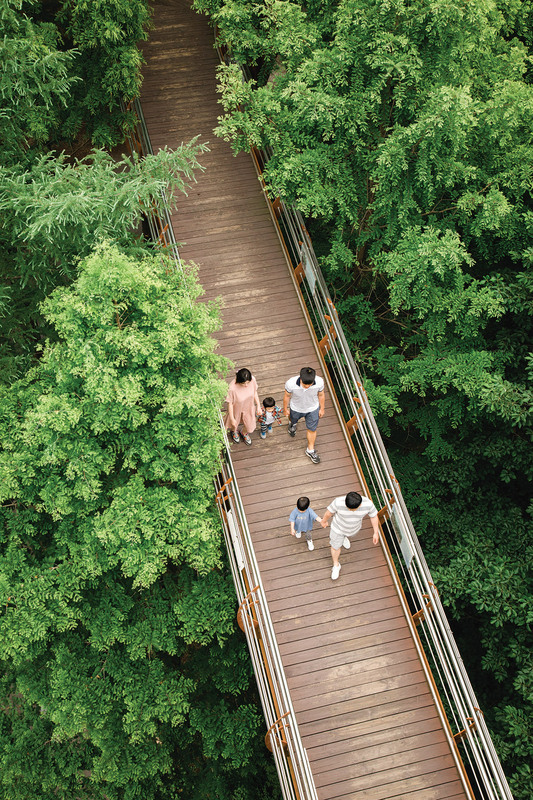 With just over 5 kilometers of smooth walking and hiking trails, Jangtaesan is also quite popular with older family members looking a hiking experience that isn’t quite so demanding. While Jangtaesan itself does have a few convenience store-style cafés serving slushies, coffee and snacks, those in search of an Instagram-worthy spot should wait until the bus ride back, which makes a quick stop near Heukseongni Station at the very edge of southern Daejeon. Situated right across from a large rice paddy, the out-of-place Café Oneul caters almost exclusively to visitors on their way to and from Jangtaesan. After spending a long day walking around the the forest, proper espresso drinks and a variety of shaved ice options certainly provide an excellent pick-me-up and the cool interior offers the perfect place to end a day of relaxation and fun. For those in search of less crowded and more scenic weekend healing, head an extra 20 minutes south of Daejeon to Daedunsan Provincial Park. While certainly not the case in autumn when the beautiful fall landscape attracts large numbers of similarly brightly adorned hikers, summer in Daedunsan is a much quieter experience. That said, the lack of crowds certainly doesn’t mean the landscape is any less spectacular. 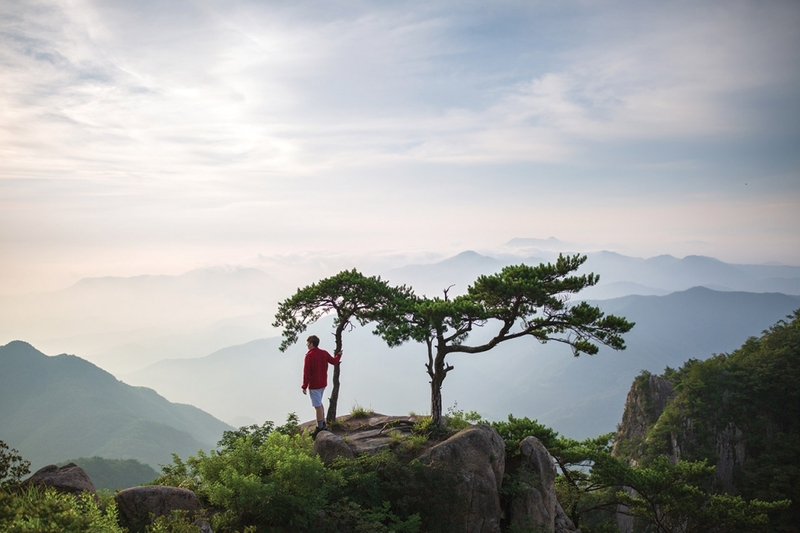 Far from it — summer in Daedunsan brings lush foliage and beautiful morning fog for those who are adventurous enough to get there early and good views of summer meteor showers and the Milky Way for those brave enough to stay out late. Standing on the peak next to a miniature pine tree while fog rolls over the rocky cliffs is an experience that takes healing to new heights. Beating the crowds while enjoying such scenery doesn’t come easy. At 878 meters, Daedunsan isn’t anywhere near the highest peak of Korea, but the rocky path to the top is sure to get hearts pumping in even the fittest of hikers. Starting from the last bus stop at the Daedunsan rest area, the trail begins to climb quickly over a mix of small wooden stairs and large rocks before reaching the ridgeline that continues for an hour or so to the Nakjodae summit. 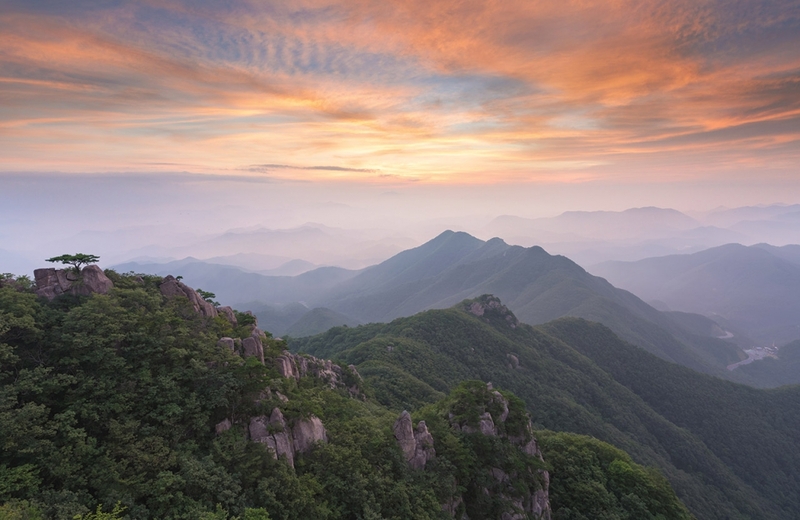 From here, exploration of the highest ridgeline between the Nakjodae summit and Macheondae summit gives the best views of the rock cliffs and pine trees that Daedunsan is well known for. Fair warning, however: decent hiking shoes are definitely helpful here. This is not a hike that should be done in jeans and sneakers. If a two-hour hike sounds out of the question, a cable car takes visitors two thirds of the way up Daedunsan and offers its own fantastic views. A trail from the end of the cable car to the top of Macheondae peak still takes an additional 30 or 40 minutes, however. It’s also one of the only crowded trails on the mountain. 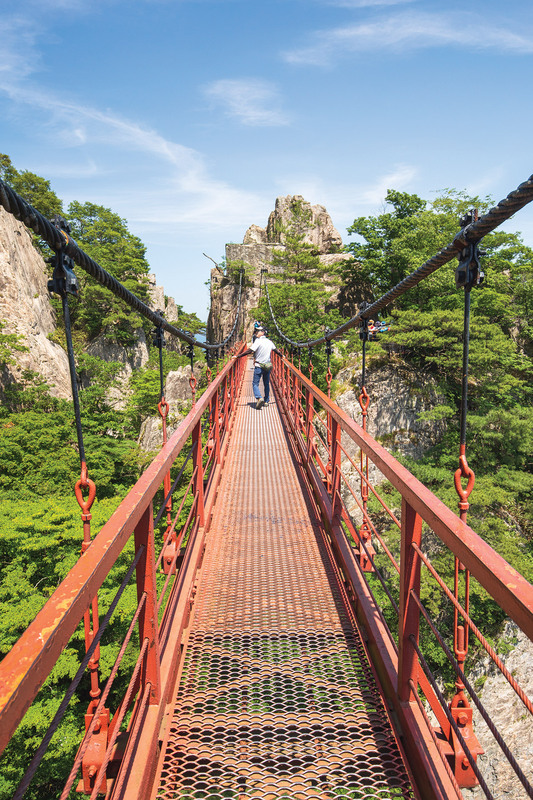 Those who felt like Jangtaesan’s Skytower was too much of a thrill will want to avoid Samseon Staircase, a narrow and steep suspension staircase that bridges two rocky cliffs. In the end, for those looking to get to the peak, this is still the most convenient way to do it considering the cable runs every 20 minutes between 9:00 a.m. and 6 p.m. seven days a week. A round trip ticket costs KRW 10,500 and a one way costs KRW 7,500 for those who want to take the cable car up and hike the ridgeline back down the mountain. Both Jangtaesan and Daedunsan have several options for those looking to extend their stay. In the middle of Jangtaesan lies a group of three separate pensions known as Supsokui Jip. Though they were closed for construction leading up to the summer season, they are set to reopen late June and run KRW 80,000 a night for a six-person unit. Daedunsan has decidedly more rugged accommodations, as while there are modest rooms available immediately in front of the bus stop, most overnight hikers and those looking to catch an early summer sunrise set up small tents or sleeping pads in front of the hut at Nakjodae summit. Spots inside the hut are available as well on a first-come, first-serve basis, but it is best to come prepared to sleep outside just in case. Roughing it for the night has its rewards, too, as not only does it make it catching sunrise easier, but Daedunsan is far away enough from the city that the stars at night can be spectacular. GO> Daedunsan and Jangtaesan are both accessible by bus from Daejeon. For Jangtaesan take bus 200 from Gasuwon and transfer once on bus 22 near Heokseongni Station. A taxi saves 30—40 minutes and costs around 15,000 won. For Daedunsan, simply take bus 34 in front of Seobu Terminal and get off at the final stop. Of course, to get to Daejeon from Seoul, simply take one of the many high-speed trains to Daejeon from Seoul Station.